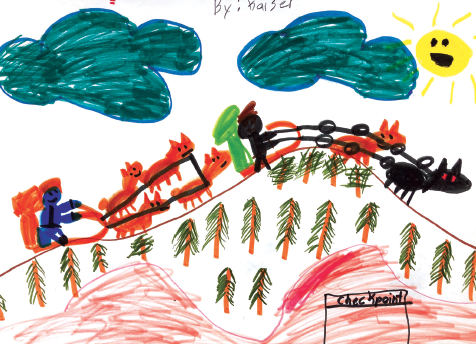 The Iditarod is a dog mushing race that my class learns about each year. I love to teach about it! I usually start the unit about the Iditarod with the introduction of the mushers. Another thing I do with my class is to share with them the GPS of the mushers. Before they can see the GPS they have to decide which musher they think will win. 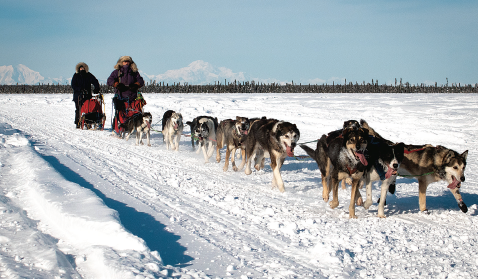 Some popular mushers are the Berington twins, Aliy Zirkle, and Jessie Royer. They really want to see a woman win the Iditarod this year! Another activity we do is to watch the Insider Videos together. 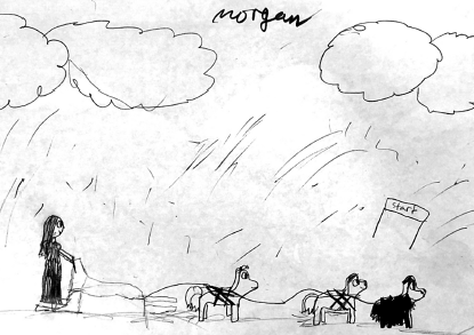 One video that they really enjoyed watching was when Joar Ulsom arrived at the Iditarod checkpoint. One of his dogs poked its head out of the sled. The class was so surprised, and they exclaimed, “Look at that dog! It’s riding in the sled!, I didn’t know they could do that?” . 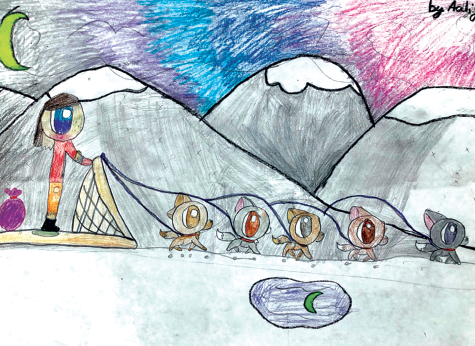 Teaching about the Iditarod is a enjoyable activity for the students to learn before they go on Spring break because they have enjoyed some engaging reading, writing, history, and art.